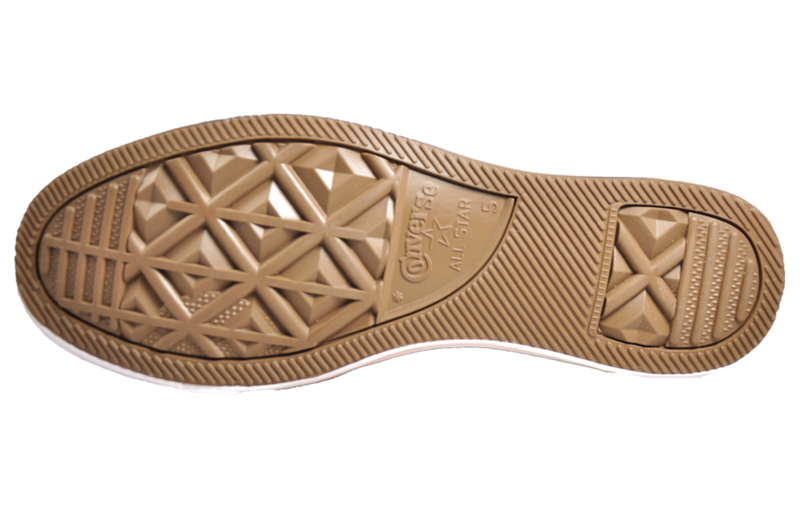 Delivering tonnes of vintage charm in a premium designer plimsol! 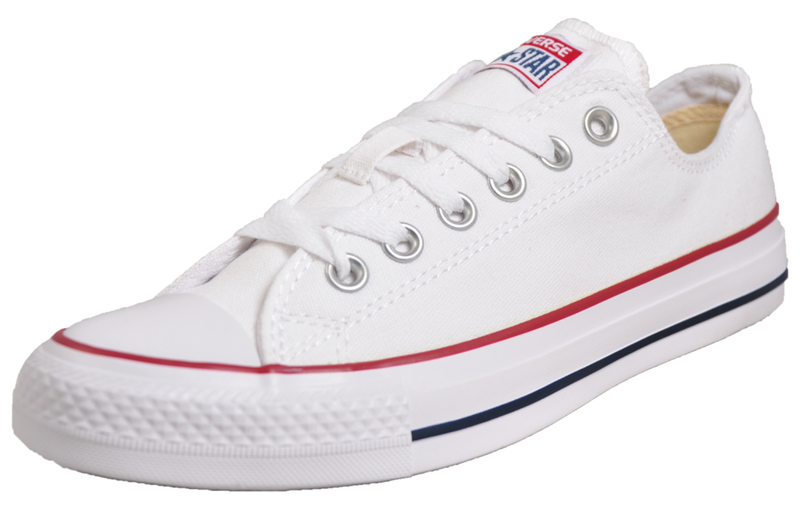 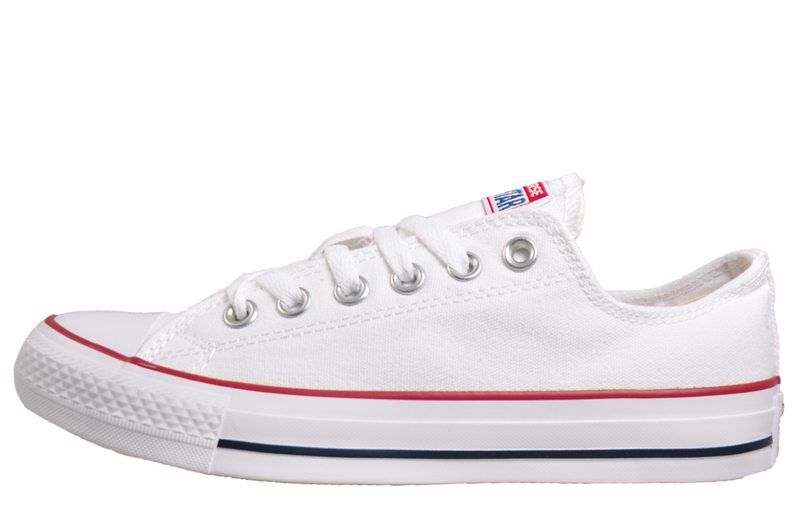 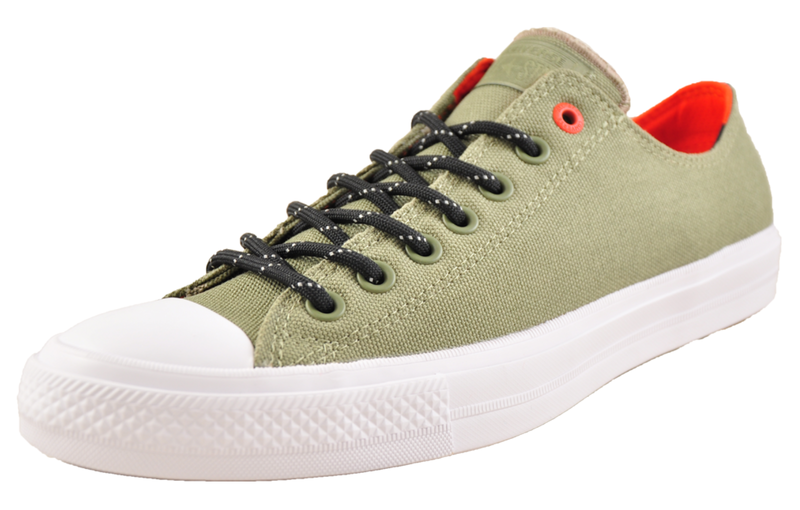 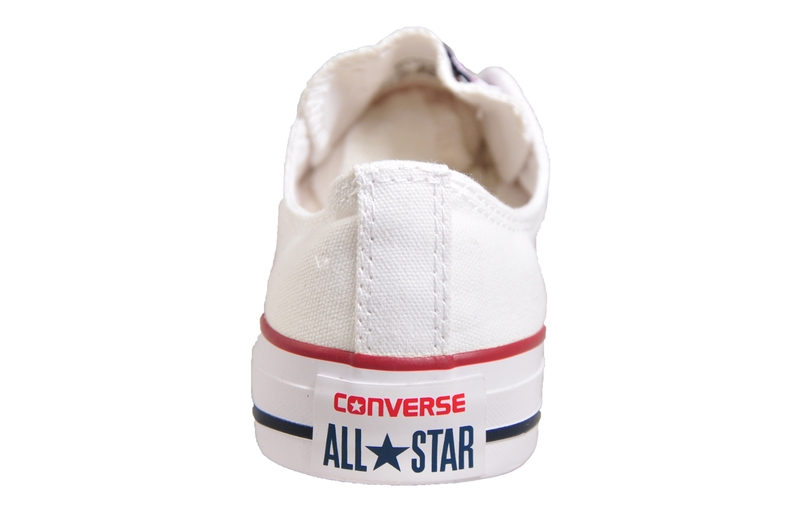 These Converse All Star Lo premium designer plimsols are the perfect choice of footwear for casual days or smart evenings, delivering a timeless design of footwear that Is inspired by retro street culture, perfect for wearing all year round. 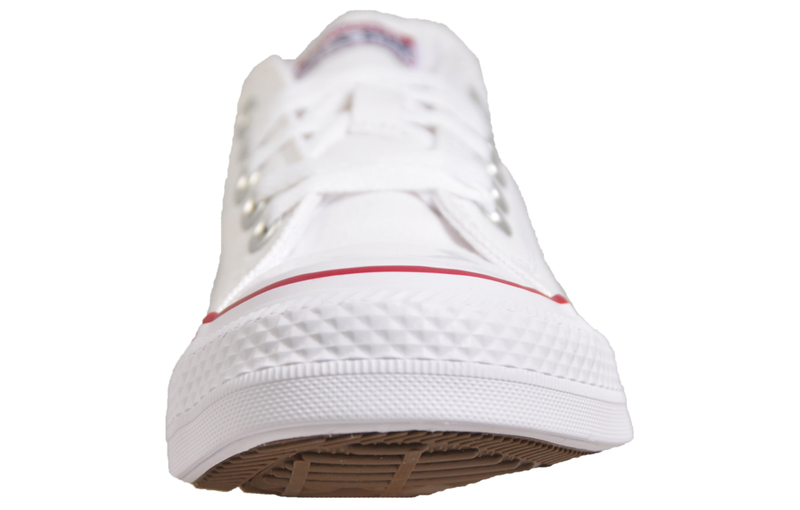 These designer plimsols are crafted with an all white premium canvas material, with intricate stitch detailing to complete the five star designer looks.